Gourmia 2.2 qt. Digital Air Fryer – Just $34.99! Do you go think it would be fun to try an air fryer? Would it be fun to try to make some of those crazy fair foods for yourself? I think so! A great deal is a must – especially with how much I want to try one! 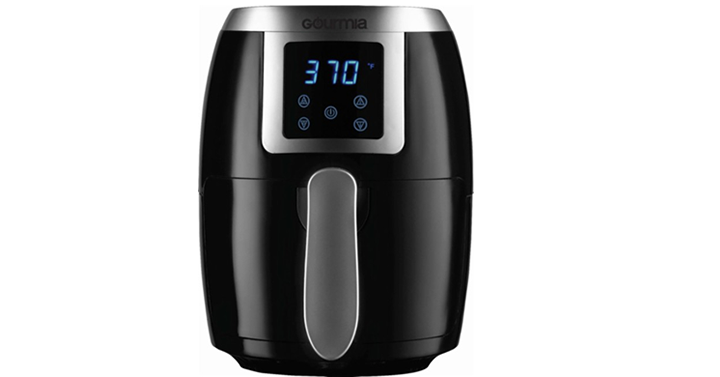 Head on over to Best Buy and get the Gourmia 2.2 qt. Digital Air Fryer for just $34.99!